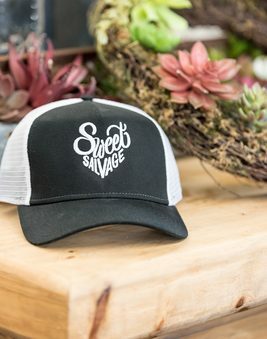 Black snapback trucker hat with white font. Unisex, one size fits all. Camo snapback trucker hat with white font. Unisex, one size fits all. Snapback trucker hat. Unisex, one size fits all. Be Brave, be Fierce, be a Warrior! 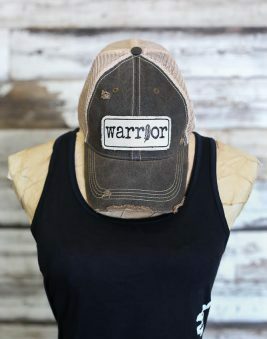 20% of the proceeds from our Warrior hat purchases will be donated to the Leukemia Research Foundation. Blue snapback trucker hat. Unisex, one size fits all.